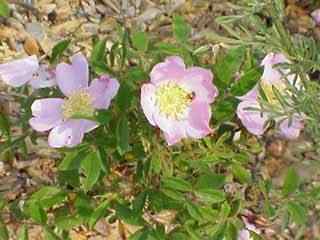 Description: 1 to 3 feet tall, a low grower that is a slender wild rose with straight thin thorns (not curved like most roses) below the stipules. 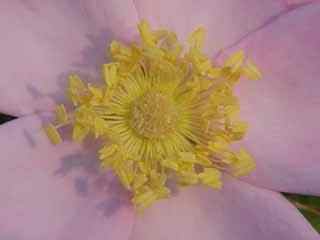 This rose has the true rose fragrance that you expect from a rose. 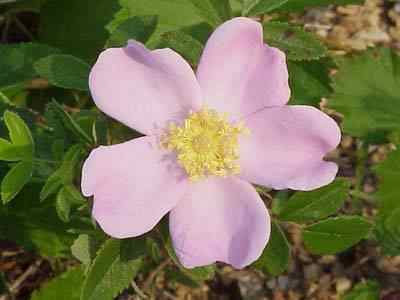 Known as the "Pasture Rose" and also called the "Carolina Rose" by some but if your a native of Virginia you'll know this Rose as the "Virginia Rose".